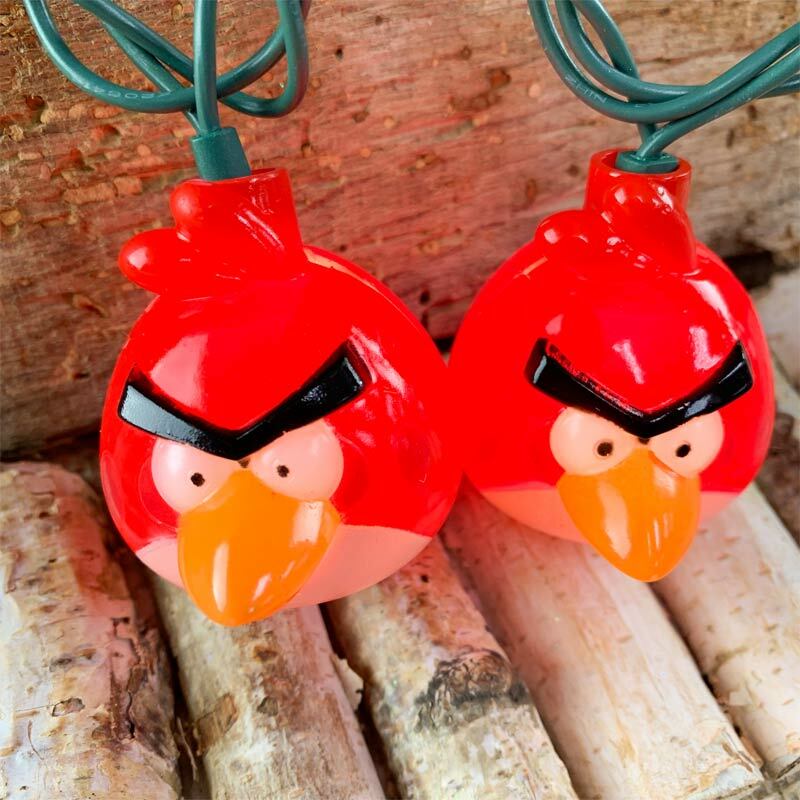 Angry Birds have been lighting up your smart phone and tablet for a while and now they are lighting up your home with these wonderfully perky Angry Bird string lights! 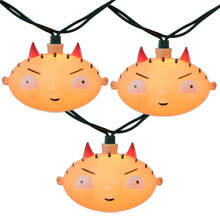 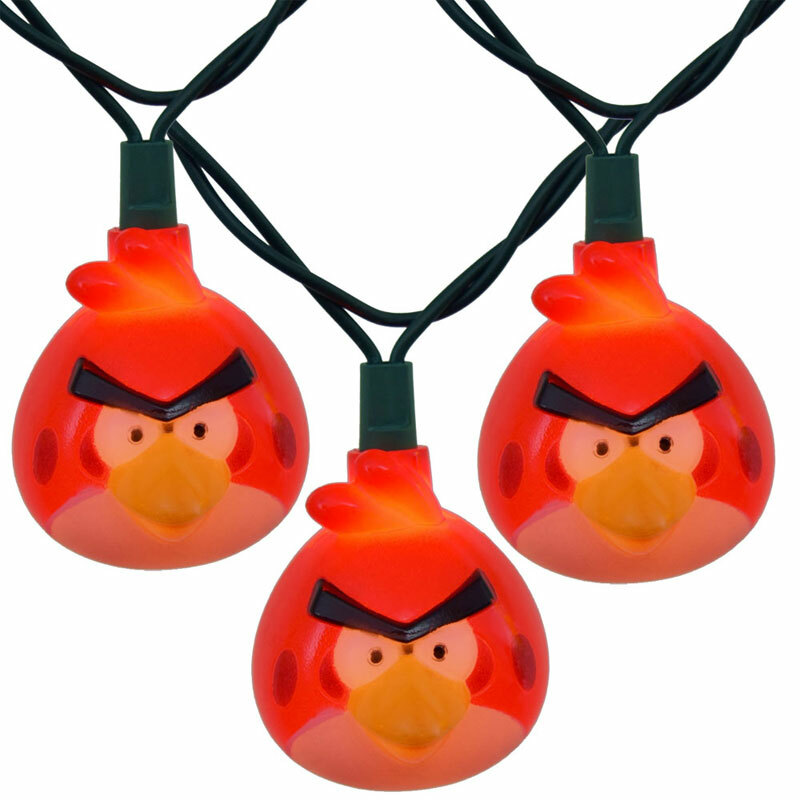 Angry Bird light set comes with 10 red angry bird light covers on a green cord. 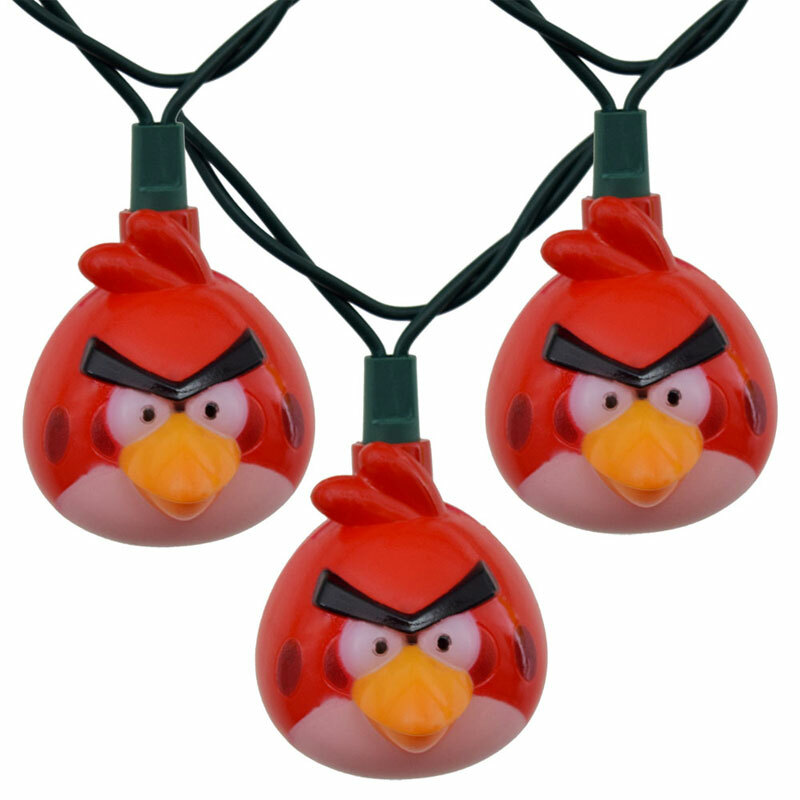 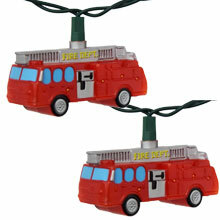 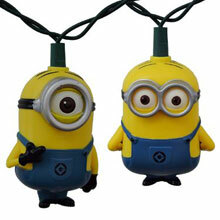 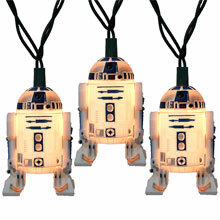 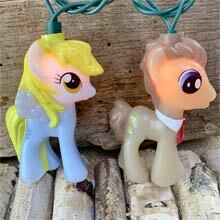 Great for hanging around patios, at birthday parties, in children's rooms, or on Christmas trees.